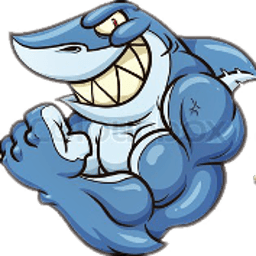 Many usenet and torrent programs startup using the Windows startup folder. 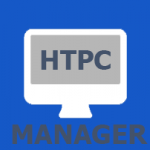 While this generally works it is not ideal for processes that can freeze or hang – you want to be able to restart your program’s service without having to reboot the whole machine or use Ctrl+Alt+Delete to terminate the process. I made a previous post about creating a Windows system service for SickRage using SrvAny. 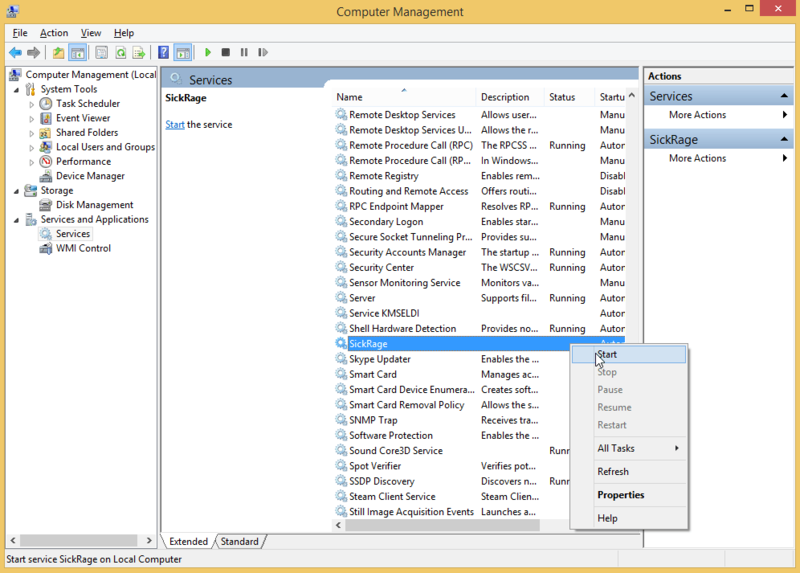 I later learned from a helpful reddit user that SrvAny is deprecated and there was a much easier custom Windows service manager available called NSSM – Non-Sucking Service Manager. NSSM is much easier to use than SrvAny and was updated in the last couple of months. So in about 2 minutes you will have installed a Windows system service for SickRage using NSSM. 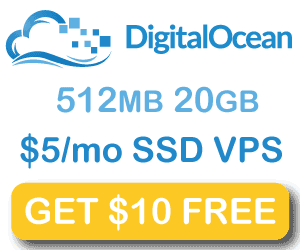 This guide has been tested on Windows Server 2012 and Windows 10. 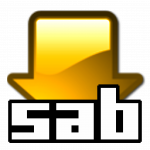 If you already are using the SrvAny method consider this a reference for the future if you upgrade to a newer Windows version. To complete this guide you must already have a working SickRage installation. 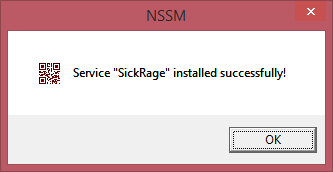 You will see the success screen that the SickRage Windows system service has been installed. Click OK. When you reboot SickRage will automatically start. Click Services in the left pane, scroll down in the right pane until you see SickRage. Now you have a SickRage Windows system service, you can use this same technique for other Python programs for which you would like a shiny new Windows system service. 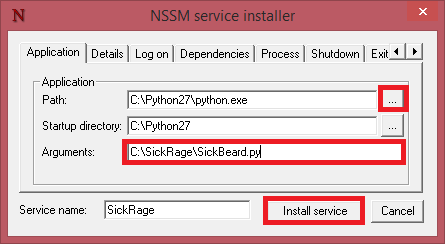 You can restart the SickRage service in a command prompt running as an Administrator with this command as well. You will get a warning about killing your poor defenseless SickRage service, say yes and it will be gone. 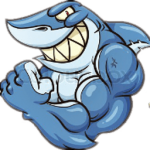 It is time to configure SickRage with usenet and torrents.